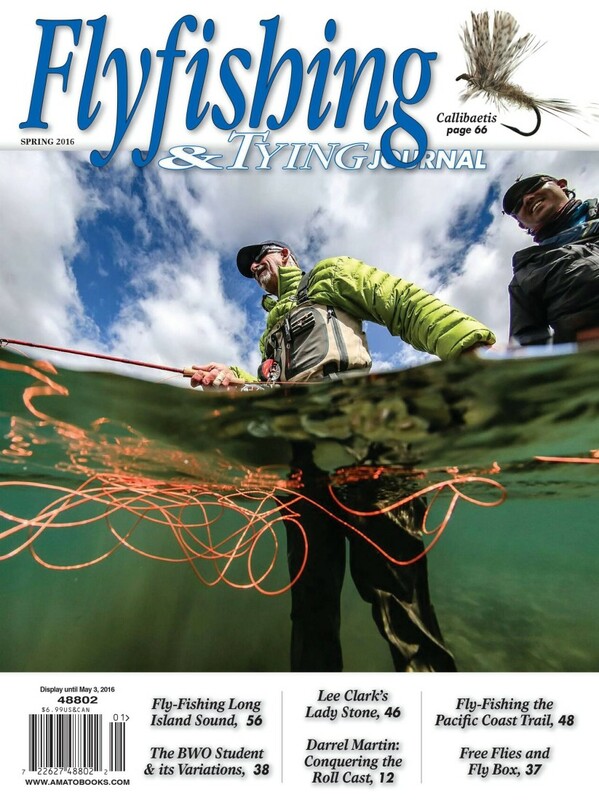 The 2016 spring issue of the Flyfishing & Tying Journal hit the newsstands last week. I am very happy to see one of my images landed on the cover! The cover image is of Las Pampas guide Nico Alvarez and client Dave Abbot fishing the Rio Corcovado in Argentina.